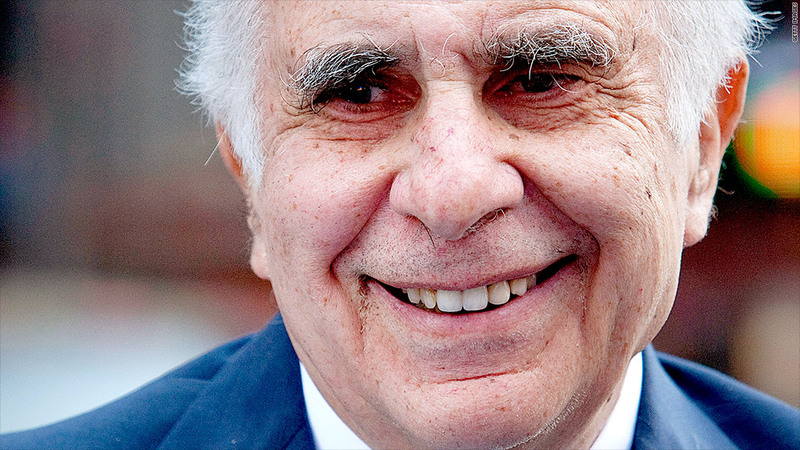 Carl Icahn has taken to Twitter to demand that Apple buy back more stock. Some companies now want to fight back against activists. As activist investors intensify their efforts to shake up large firms, a new alliance has formed to hit back at the Carl Icahns and Dan Loebs of the world. On Monday, a group of directors and long-term shareholders of publicly-traded companies launched the Shareholder Director Exchange. The move is intended to counter the growing influence of activist hedge fund managers, whose strategy is to buy stakes in companies and then aggressively push for change. The Shareholder Director Exchange, or SDX, includes independent directors from such companies as Home Depot (HD) and Hertz (HTZ), along with representatives from large long-term investors like BlackRock (BLK) and Vanguard. But activist hedge fund managers, who often times openly clash with corporate boards, were left out of the group. James Woolery, the incoming chairman of Wall Street law firm Cadwalader and a lead sponsor of SDX, said the organization strives to give a voice to public companies in disputes with activist funds, which occasionally wage very public campaigns against the companies they go after. "Someone can issue a press release and go on television with 1% of the stock and send it into volatile places," he said, noting that Icahn's tweets demanding Apple (AAPL) issue a $150 billion buyback have resulted in big moves for the stock. "There's a need for greater stability in the market." Brand name companies probably have a good reason to be worried. Activist hedge funds are increasingly targeting larger firms. The SDX said the average market value of companies targeted by activists in 2012 was $8.2 billion -- up from $3.9 billion in 2011. According to SDX, activist funds have amassed an estimated $100 billion war chest -- roughly three times what they had in 2008. Donald Steinbrugge, managing partner of hedge fund consulting firm Agecroft Partners, said a lot of money has flowed to activist funds recently because they've had success shaking up companies whose stocks have lagged. Loeb's Third Point fund, for example, deserves some credit for helping to revitalize the share price of Yahoo! (YHOO). Loeb put pressure on Yahoo to oust former CEO Scott Thompson after his hedge fund publicly pointed out inaccuracies in Thompson's resume. After Thompson stepped down, Yahoo hired Marissa Mayer as CEO and the stock has surged since then. Steinbrugge said activist investors can help create a system of checks and balances, and that these days, corporate boards "have activists in the back of their mind whenever they're making decisions." But according to Woolery, it's not all bad blood between companies and activists. 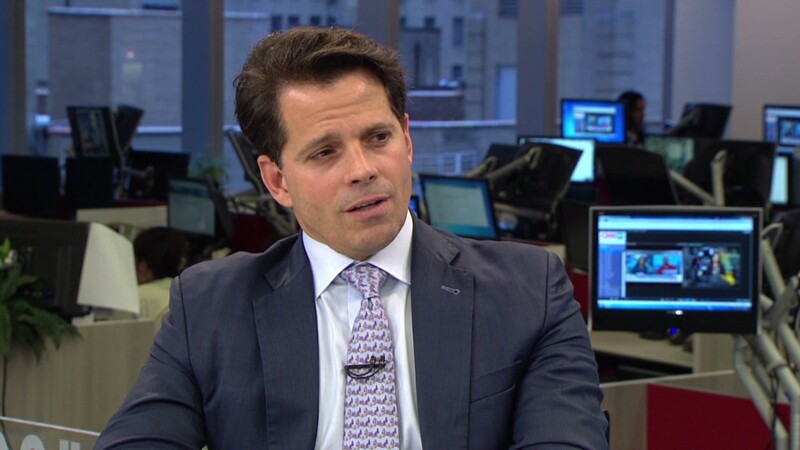 He cited the relationship between former Heinz CEO Bill Johnson and activist Nelson Peltz of the Trian Group. Far from cordial at first, Johnson and Peltz ultimately saw eye-to-eye, with Peltz sitting on the Heinz board and staging a big turnaround for the ketchup-maker. Heinz has since been sold to Warren Buffett's Berkshire Hathaway (BRKA) and private equity firm 3G Capital. While activists argue that companies often put their own interests ahead of those of their shareholders, Woolery worries that kind of thinking could be damaging. "The balance of power around how corporate decisions get made cannot turn dramatically in favor of short-term activism," he said. "That would be a long term error."